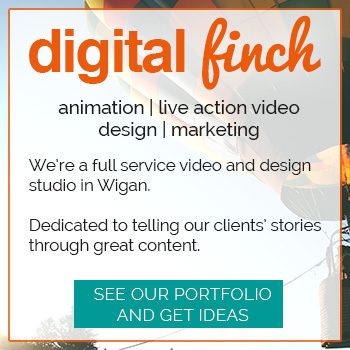 We provide a free event listing service, so submit your Wigan events here! Please supply as much info as possible. Adding a description, a poster / image, and full details will make your event look much better and more attractive to people who may want to go. If you’d like to boost your viewing with a paid listing head to our Featured Event page for more info.